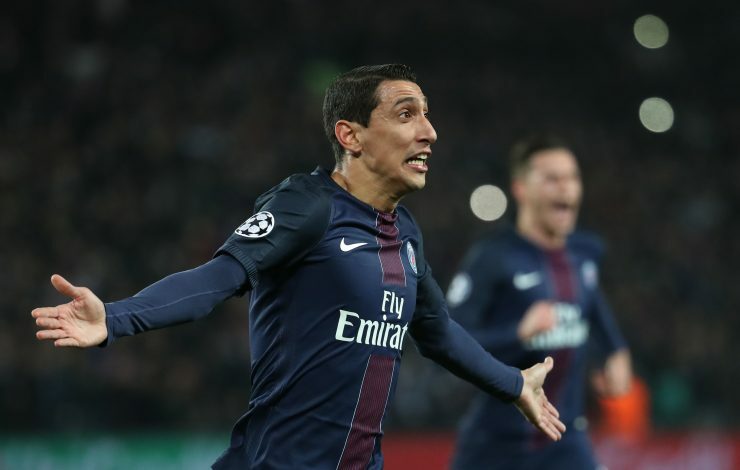 In search of a replacement for Neymar, who left under unfavourable circumstances, Barcelona may well end up stealing Paris Saint-Germain star Angel Di Maria. Neymar signed for PSG for a world record fee of €222 million, angering club officials and fans alike. Soon after the Brazilian left for France, the Spanish giants were left with the crisis of finding a replacement for him, and are now interested in Di Maria, according to Sport. Following a bad spell in England, the talented winger arrived in France two years ago for €12 million less than the initial price Real Madrid sold him for. But since moving to Paris, he quickly became a key figure in the French giants’ squad, and also a fan-favourite. Barca have previously tried to sign the Argentine twice before, but his high salary demands, and the club officials’ reluctance to go against financial fair play rules, blocked the switch. However, the Catalans haven’t lost their interest in the winger, and it has only grown since Neymar left Catalonia. Meanwhile, there have also been speculation linking Dortmund starlet Ousmane Dembele with a move to the Nou Camp. Though Di Maria may not be able to offer the youthful flair the youngster brings to the pitch, he offers qualities that suit the Catalans’ style of play. 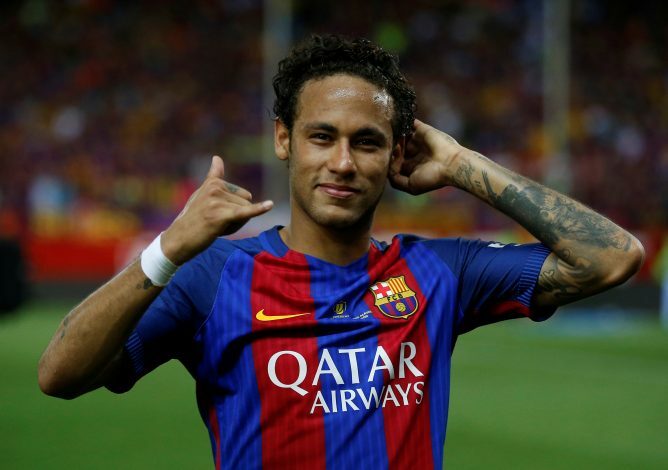 On the other hand, moving to Camp Nou might just prove to be favourable for the former Los Blancos man, as he is likely to lose out his position in the squad to Neymar. Moreover, joining Barca would also mean he can play alongside international teammates Lionel Messi and Javier Mascherano. Though a move to the Galacticos rivals would not sit well with the Real Madrid faithful, it is a choice worth gambling on, as he would be keen on making it into the Argentine squad for the upcoming World Cup. The 29-year-old’s future is tied with PSG till 2021, but with Neymar’s arrival, he would certainly be contemplating the switch should an offer be put on the table.